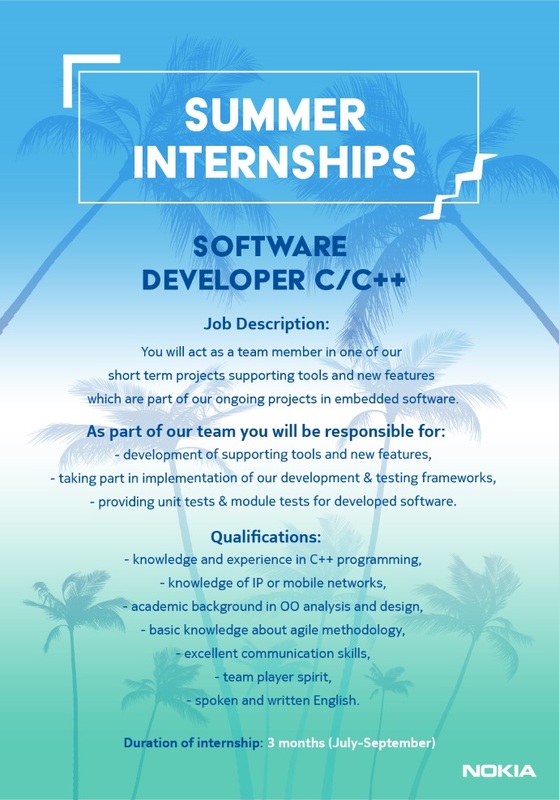 You will act as a team member in one of our short term projects supporting tools and new features which are part of our ongoing projects in embedded software. - providing unit tests & module tests for developed software. - spoken and written English.